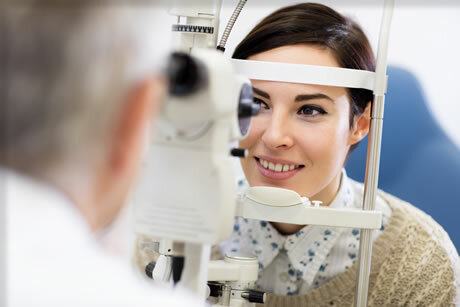 Here at Knox we consider regular eye testing as a staple part of an individual’s health and are fully committed to ensuring everyone has equal accessibility to this vital service. Full Eye Examinations carried out under NHS for all ages. We offer a fully comprehensive eye testing service for all registered NHS users, regardless of age, and we even include the added bonus of providing our retinal photography service to enhance your examination results to give you a complete report on your ocular health. Alongside our tests carried out under the NHS we also provide a private eye testing service through a variety of private healthcare providers and we also strive to offer the same high fidelity experience to individual private patients.